This single by The Chambers Brothers proved to be a tricky little 45 to track down. I suppose this will be classed as psychedelic soul mainly because they were Afro-Americans and the producer added some echo FX. Joe, Willie, Lester and George Chambers were all born and raised in the Southern state of Mississippi. 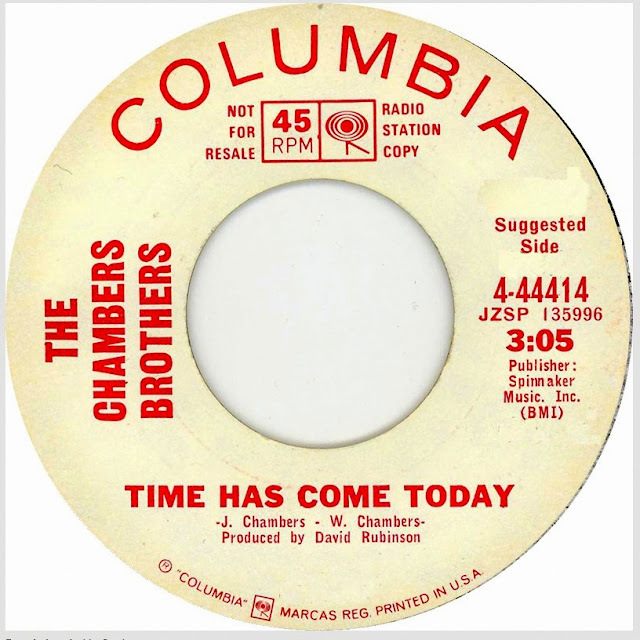 1961 found The Chambers Brothers in Los Angeles, where they performed as a folk/gospel quartet. 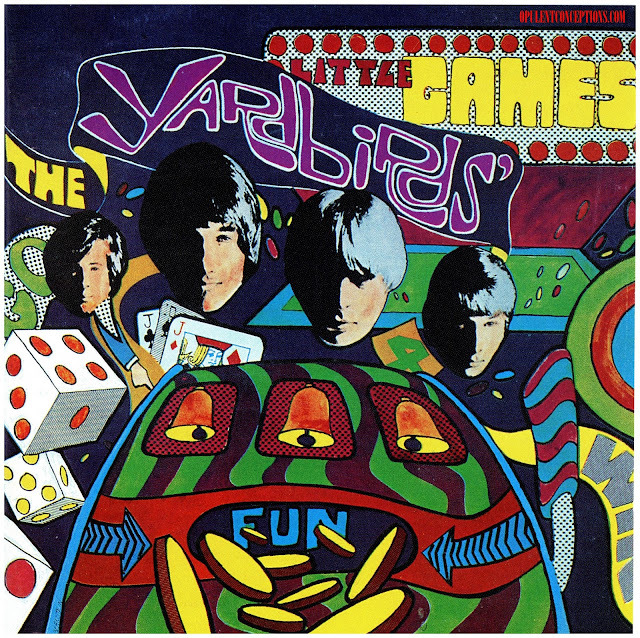 In 1965 they added drummer Brian Keenan and headed for the rock and soul direction, recording three albums for Vault Records before inking with Columbia. 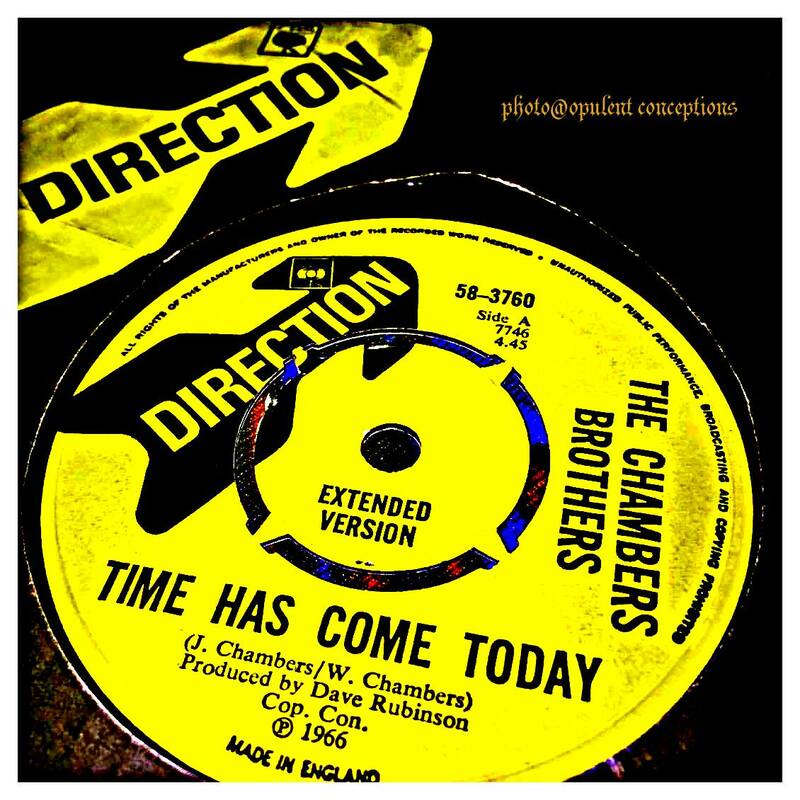 Teamed with David Rubinson (producer of Moby Grape) they scored a Top Ten hit with "Time Has Come Today." The latter record has an intriguing past. 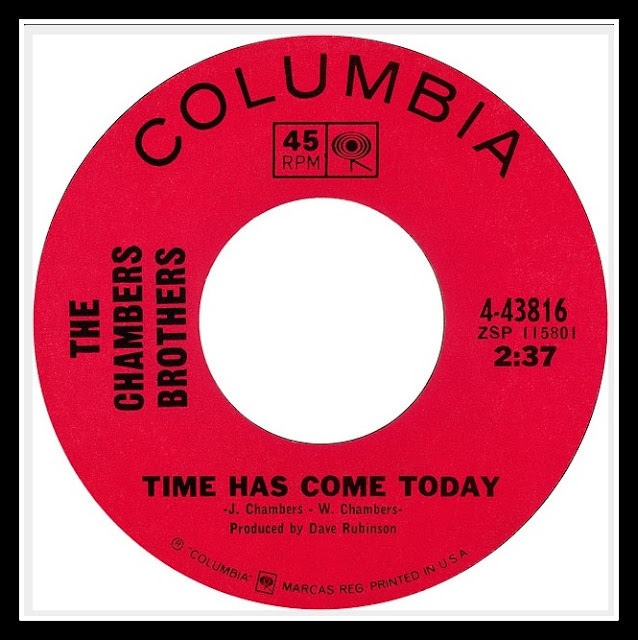 According to information on website 45cat "Time Has Come Today" was first released on Columbia 4-43816 during September 1966 and clocks in at 2:37. 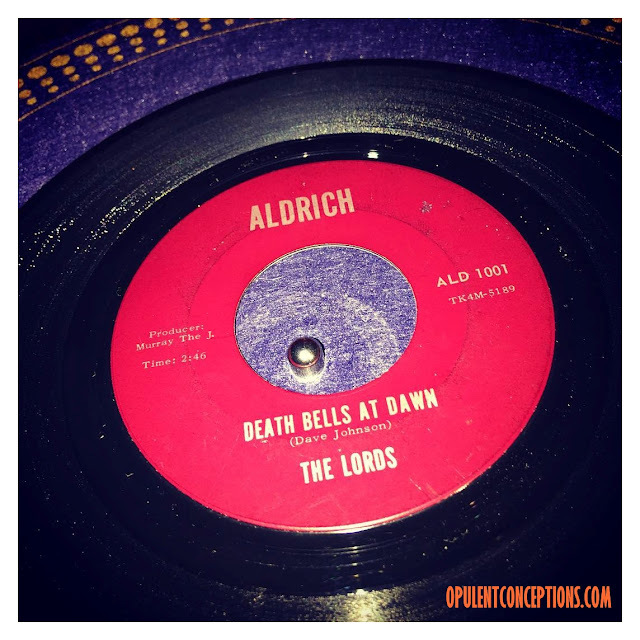 Some copies came in a picture sleeve. Maybe this was purely for Radio Stations only to test the market as it were. 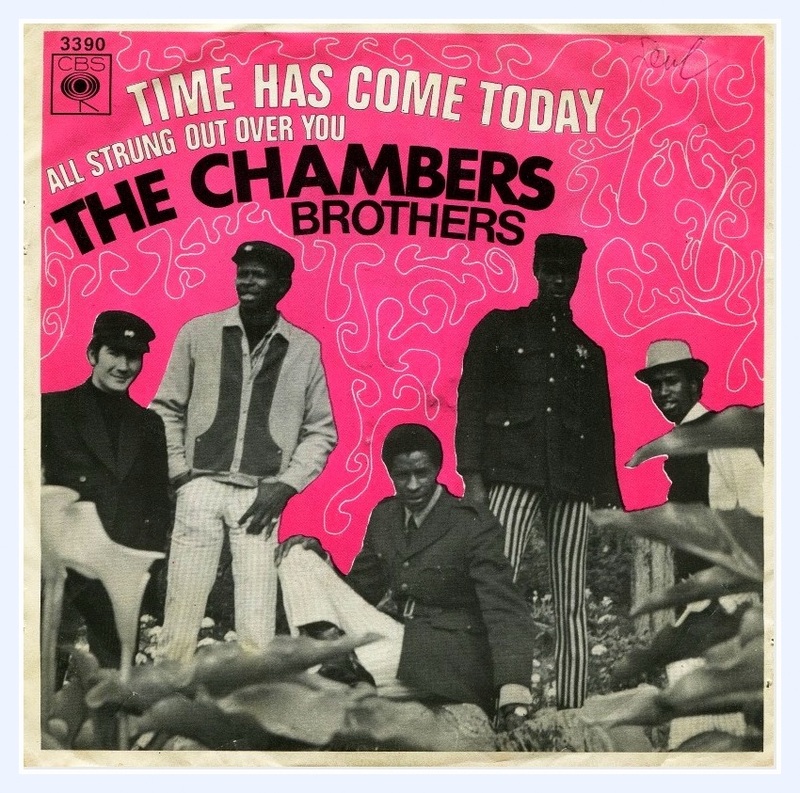 Whatever the case, the single gained another release on Columbia 4-44414 during December 1967 which became the huge hit. The white label pressing has an edited version running at 3:05. My UK copy on Direction was released during September 1968 and appears to be an edit of the album version which lasts over ten minutes. I have this 45 - I've always really loved the flip side - great track, not sure if it's on the corresponding LP.